Soulja Boy was arrested on Thursday. The 19-year-old rapper was apparently filming a video at an abandoned house in Stockbridge, Georgia, and neighbors complained to police about seeing a large group of 40 youths at the location. Soulja Boy was one of two people arrested for obstruction after he ran away when the police came. Known also as DeAndre Ramone Way or DeAndre Cortez Way, Soulja Boy was arrested after returning to get his car, but he got bail with a $550 bond. 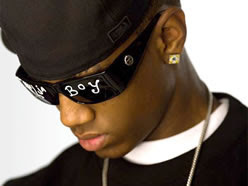 He got his start posting his songs on the Internet on sites like MySpace and YouTube before achieving fame for "Crank That (Soulja Boy)", which hit the BillBoard Hot 100 and garnered a Grammy nomination. 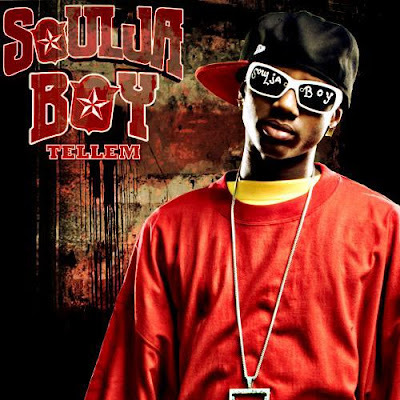 Later Soulja Boy albums have been less successful, but he promises his self-titled third album, "The DeAndre Way", will be his most successful.